Murfreesboro is Tennessee's fastest growing city, a lively college town, and a place where history plays as important a role as the future. With the Stones River passing through, the city is full of green spaces, parks, and hiking trails linked by the Greenway, which mostly runs parallel to the river. 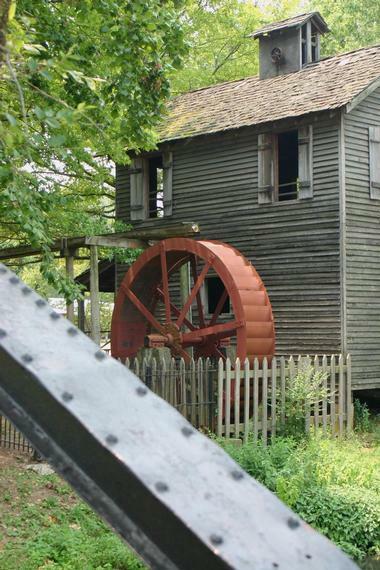 The best place to get the feel of the city’s past is historic Cannonsburgh Village. 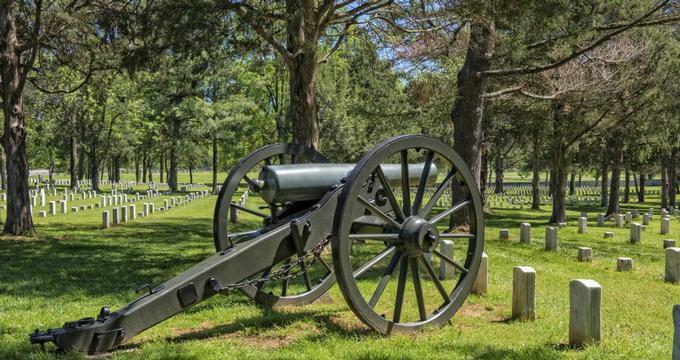 To learn about how the American Civil War affected the whole area, visit Fortress Rosecrans and Stones River National Battlefield with the famous Hazen Brigade Monument. 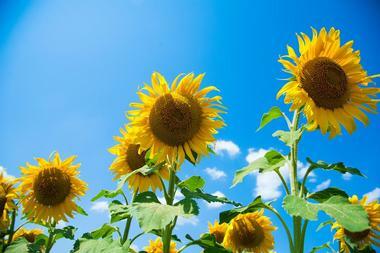 The city is also surrounded by fertile agricultural land, with a number of small and large farms. In some, like Blueberry Patch and historical Batey Farms, visitors can pick up their own produce. Toot’s Good Food and Fun restaurant is another great place to try real Southern food. 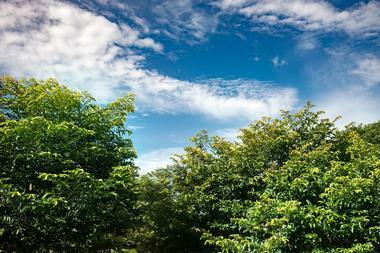 Barfield Crescent Park is a popular 430-acre park in the southern part of Murfreesboro. It offers picnic shelters, baseball and softball fields, three Little League baseball fields, regular baseball field, four multi-use fields, 7 miles of paved and dirt hiking trails, 13 campsites, two kids’ playgrounds, classrooms for environmental education, an 18-hole championship disc golf course, and a very active wilderness station. The station’s goal is to offer families a chance to learn more about the wilderness around them through programs such as campfire talks, interpretive hikes, river explorations, and much more. The programs include topics such as Wild Things, Puppets on the Porch, Tales and Trails, and others. The hikes along the TreeMendous Tree Trail have 12 stations, which offer information about the plants hikers can see as they pass by. Batey Farms is a historic family farm built in 1807 on a Revolutionary War grant, located in the Blackman community, Rutherford County, about 6 miles from Murfreesboro. It is still owned and run by the 8th generation of the family and is a popular place for the locals and visitors to get fresh produce. The family operates a hog, hay, and row crop farm, and grows strawberries, blueberries, blackberries, sweet corn, and other seasonal produce. You can come to the farm and pick your own corn, shop at their farm shop, which is open every day, or look for their produce, including wonderful sausages, bacon, and pork burgers at the Murfreesboro Saturday Farmers Market. 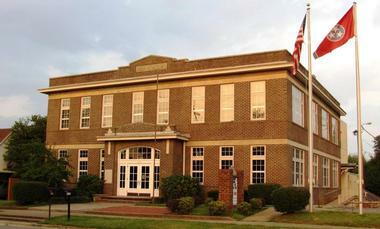 Today a lively cultural center and a museum, Bradley Academy was the first school open in Murfreesboro. It was built in 1806 for the education of white males only. 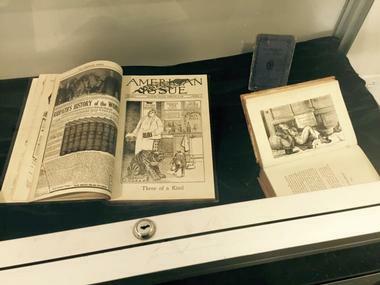 From 1884, women and African American students were also allowed to attend. After the original building was destroyed, the existing structure was built in 1917, and opened in 1918 as a school for African American students. Today, the Bradley Academy Museum and Cultural Center serves as a community center and museum and houses the original classroom, a Civil War exhibit, and an exhibition on early settlers to the county of Rutherford and the city of Murfreesboro. The Bradley Academy Museum and Cultural Center has a spacious auditorium, which also serves as a dining area, a meeting room, and a theatre for concerts and plays. Historic Cannonsburgh Village, located on 6 acres in downtown Murfreesboro, is a reconstruction of Murfreesboro, then called Cannonsburgh, as it looked from the 1830s to the 1930s. Representing a typical Southern village of the times, Cannonsburgh Village has a one-room schoolhouse, a gristmill, a telephone operator's cabin, a caboose, the university house, the wedding chapel, the Leeman House, a museum, a general store, a doctor's office, a well, a blacksmith's shop, and other facilities that comprised the village in which the early pioneers lived. Among many curious items of their daily lives is the World's Largest Cedar Bucket. 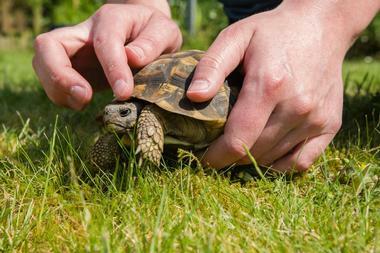 Visitors are free to roam on their own or take a guided tour. Discovery Center is the Murfreesboro’s most popular children's museum and nature center. Open in 1986, Discovery Center consists of a hands-on interactive and educational museum and a living, breathing wetlands. The center’s permanent exhibits include: 5 Senses, about exploring human senses using huge models of the nose, eye, ear, tongue, and hand; Creation Station, which uses clay, paint, chalk and much else to unleash kids’ inner artist; Farmers’ Market, which shows the trip food makes from the fields in which it grows to our table. Discovery Center’s 20-acre wetland protects and showcases native rare wetland plants and introduces wetlands ecosystem to the visitors who walk along the raised boardwalks. Fortress Rosecrans was built in January 1863 by the Federal Army after the Battle of Stones River in order to fortify Murfreesboro. The fortress became one of the largest earthen fortifications the Union built during the Civil War and was named after General William S. Rosecrans, the commander of the Army of the Cumberland. The army abandoned the fortress after the end of the war in 1866. The fortress is now a part of the Stones River National Battlefield and has remains at three locations in Murfreesboro: Parts of the southern wall and the remains of Lunettes Palmer and Thomas are found on Old Fort Street; the earthworks of Redoubt Brannan are on West College Street; and the remains of Lunette Negley are located on private property, which is now Medical Center Parkway. General Bragg Trailhead on West College Street is one of several trailheads leading to Murfreesboro's Stones River Greenway System. The trailhead has a picnic pavilion with restrooms, a kids’ playground, and a water fountain. There is a fairly large parking lot just next to it. The trailhead offers access to some really nice scenic parts of the Greenway. There is a spur trail that starts at the side of the pavilion, leading to the Stones River National Battlefield, adding 1.5 miles to your hike. If you start your walk at the Thompson Lane Trailhead or Fortress Rosecrans Trailhead, once you reach General Bragg Trailhead you will be about halfway on the Greenway, 1.5 miles in both directions. 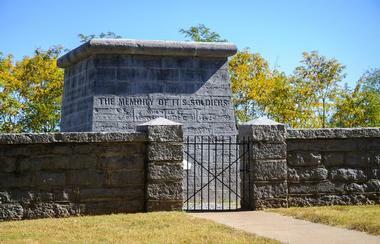 The Hazen Brigade Monument is located in the Stones River National Cemetery, the resting place of 6,850 soldiers who died during the Battle of Stones River in 1862–1863. It is the oldest monument to the Civil War that is still located in its initial place. The brigade, led by Col. William B. Hazen, was known for its crucial role in the Battle of Stones River, on its very first day. The brigade's efforts stopped the Confederate Army’s advance and prevented it from pushing the Union Army back to Nashville. As soon as the battle was over, Colonel Hazen and Col. Isaac C. B. Suman decided to build a monument in honor of the soldiers who had lost their lives during the battle and their men worked on its construction over the next 6 months. They buried 45 of their brigade’s soldiers within the monument’s stone enclosure. Created in 1974, 2,600-acre Long Hunter State Park comprises four sections: Bryant Grove, Couchville, Baker’s Grove, and Sellars Farm. 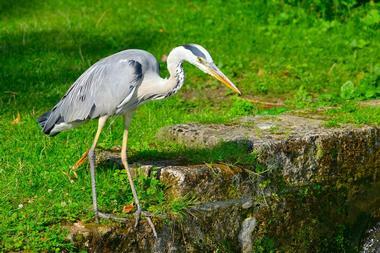 The park is a popular spot for a number of different recreational activities, such as fishing, nature observation, and hiking. It has two launch ramps for boats on scenic J. Percy Priest Lake as well as a meeting facility, a small visitor center, a group camp, and a simple backcountry campsite. There are over 20 miles of walking and hiking trails through different habitats and terrain, from pleasant, slow strolls to more challenging and longer jaunts. There is also a paved, self-guided arboretum trail as well as the more than 5-mile-long Volunteer Trail along the shore of the lake. Sella's Farm State Archaeological Area is a Native American mound, one of very few in Tennessee, which is protected by the government. It was occupied from 900 AD to about 1500 AD. 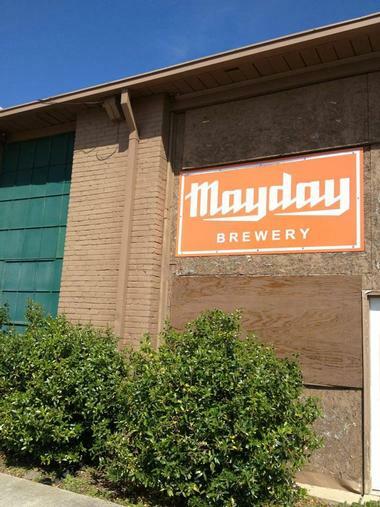 Located in a lovely old building in downtown Murfreesboro is Mayday Brewery, a place where locals love to hang out on Thursday and Friday, not only for their great craft beers, but also for the live music and great atmosphere. The popular tap room is located just next to the brewery in a large brick-lined room with a high ceiling, big communal tables, local art on the walls, and a line of revolving beers on tap. Every Monday is a special themed event featuring costumes, live music, and special a batch of beer. The tour of the brewery is available on Saturdays. There is always some food truck parked in front, so nobody will go hungry. The Middle Tennessee Museum of Natural History, named Earth Experience, is the first museum of natural history in Middle Tennessee. 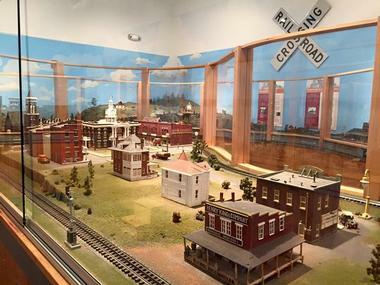 The museum’s focus is Tennessee, but it also has a large number of items from all over the world. The museum has far more items than it can display in its space and holds fossils, minerals, gems, rocks, and archeological relics. There are two rooms with minerals, two for fossils and rocks, while meteorites are displayed in the main central space. 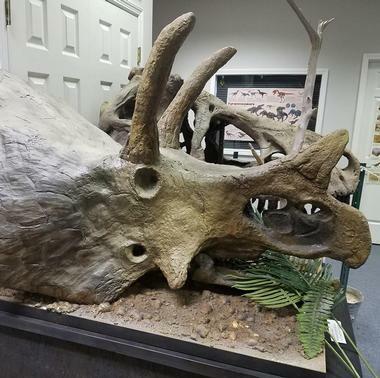 In the back room is the museum’s most popular exhibit – a 38-foot long male T. rex dinosaur that is almost as high as the room, composed of over 300 bones dug up over time. T. rex lived in the Cretaceous Period – 66 to 68 million years ago. Many of the museum’s exhibits come from the private collection of Lewis Elrod, a mineral, gem, and fossil hunter. More than 75 years ago, the small community of Christiana, about 6 miles from Murfreesboro, was a lively spot with a bank, a hotel, a telephone office and, among other businesses, a popular grocery store. In 1995, as a tribute and in memory of times long gone, the grocery store was fully restored and opened as a thriving café offering home-cooked comfort food like meatloaf, burgers, salads, and fried chicken. The restaurant is a very pleasant, homey place with walls covered in antique memorabilia. Besides mouth-watering food, it also offers folk, bluegrass, and Americana music every Friday and Saturday night. 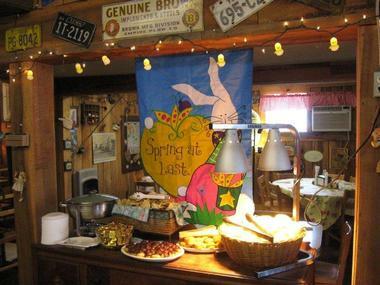 Their Sunday buffet is famous in the area and there are always surprises featuring fresh and seasonal ingredients. The Center for the Arts is a community nonprofit venue that opened in 1995 with the goal of “providing a variety of arts and opportunities which will educate and entertain people of all ethnicity, ages, and income levels.” Since the opening, the center has been showing theatrical productions, music concerts, visual art exhibitions, and dance performances. 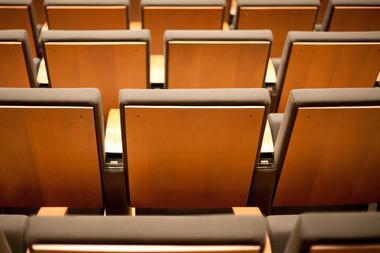 It also offers a range of educational classes. The building that houses the center is a lovely Italianate structure built in 1909 as a post office. After 1962 it was used as a library until it relocated. It was beautifully renovated before opening its doors as the Center for the Arts. 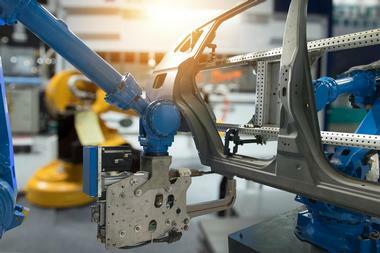 Tour of Nissan North America – Smyrna Manufacturing is a fascinating glimpse at the operation of this giant vehicle manufacturing facility in Smyrna, near Murfreesboro. After a short introductory video, visitors are taken in 50-person trams through the massive plant where the Nissan makes Altimas, Maximas, Pathfinders, and other popular vehicles, including their electric vehicle, the LEAF. The facility is the size of 113 football fields – almost six million square feet. All visitors are equipped with a headset – the plant is noisy – and safety glasses. Visitors are able to see all parts of the process – from cutting sheets of metal to painting the finished cars. Tours are free and are offered every Tuesday and Thursday. 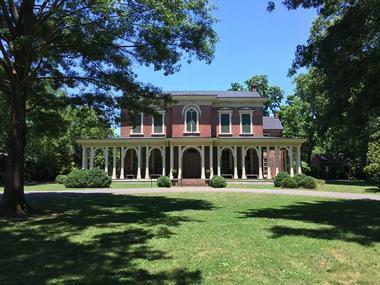 Oaklands is a large historic plantation and a lovely Italianate mansion located in Murfreesboro, Tennessee that is listed on the National Register of Historic Places. Today, it is a house museum filled with period furniture and fabrics and a popular tourist destination. Volunteer docents offer free guided tours that provide information about the role Oaklands played in the history of Murfreesboro, the Civil War, and modern times as well as about its citizens, especially the eight women who led the effort to preserve the mansion from destruction and turn it into today’s historical treasure. This hidden gem and local landmark is surrounded by well-tended grounds with walking trails, a native tree arboretum, natural wetlands, and heritage gardens. Oaklands Mansion is used for many local events, celebrations, and weddings. Murfreesboro Greenway System connects the city’s green spaces, neighborhoods, parks, historic sites, and hiking and biking trails. 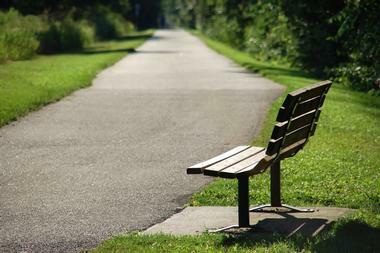 It consists of the Lytle Creek trails and the Stones River greenway. The greenway offers well-maintained spaces for enjoying nature, hiking, walking, biking, running, or in-line skating. There are 15 miles of trails and new ones are constantly being added. There are a few access points on the Stone River for those who want to launch their kayaks or canoes. There are 13 easily accessible trailheads that provide access to the Murfreesboro Greenway System from different points in town. There are downloadable and printable maps of the trail system. 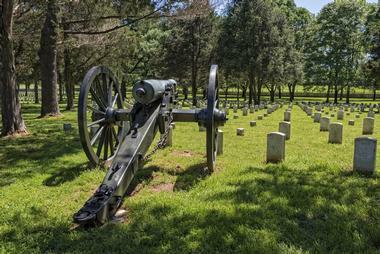 The Stones River National Battlefield is a 570-acre park stretching along the Stones River, 3 miles from Murfreesboro. 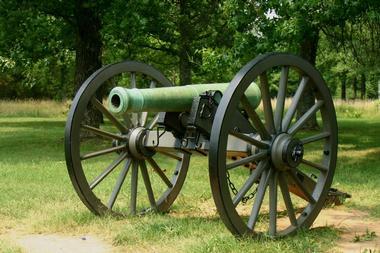 The park is the site of the historic Battle of Stones River, a key American Civil War battle in 1862–1863, which ended in an important victory for the Union forces. A part of the park is Stones River National Cemetery, where 6,850 soldiers who lost their lives in the battle are interred. Just outside the cemetery is the famous Hazen's Brigade Monument, erected in 1863, the oldest Civil War monument still standing in its original location. 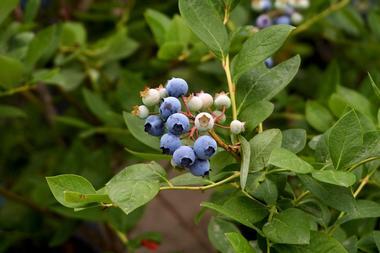 The Blueberry Patch is a charming blueberry farm owned and managed by Angie Kleinau, a retired psychology professor. The blueberry farm is located just next to Interstate 24, a short drive from Murfreesboro, but it feels worlds away from the noise of civilization. The farm’s serene setting attracts not only people who come to pick juicy, ripe berries, but also those seeking a quiet, natural spot to relax and unwind. The 7-acre farm has over 4,000 plants that Professor Kleinau and her friends planted 25 years ago. The farm is not run as a commercial operation but as a part of the Tennessee initiative Pick Tennessee, which encourages local residents to visit neighboring farms and pick the seasonal bounty with their own hands. The Heritage Center of Murfreesboro and Rutherford County was opened in 2006 with a mission to tell the stories of Rutherford County and the city of Murfreesboro, with a particular focus on how the Civil War affected the area. The center offers a range of diverse exhibits, educational events, public programs, and tours of downtown historic sites. The heritage center is also an orientation center that points visitors to most important cultural and historic sites, events, and resources in the county. The heritage center is a joint effort of the Tennessee Civil War National Heritage Area, the City of Murfreesboro, Main Street: Murfreesboro / Rutherford County, Inc., and the Center for Historic Preservation at Middle Tennessee State University. Toot’s Good Food and Fun restaurant is a true Southern experience. Each of their four locations in Murfreesboro is lively, very popular, noisy, almost always packed, casual and, as expected, fun. Everything in their original downtown Murfreesboro location, which opened in 1985, is oversized: The dining room is vast and lined with large screen TVs, the portions of their famous curly fries are enormous, the burgers are giant, and so are the drinks. The menu is full of everyone’s Southern favorites: Wings, oysters, chicken tenders, burgers, everything fried except their wonderful raw oysters. 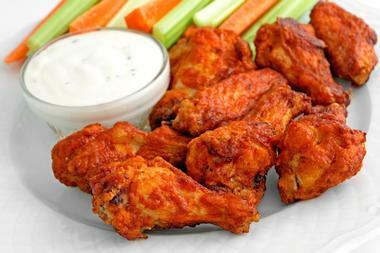 Their sauces are famous – homemade and original. There is a special every day, so check it out before ordering.